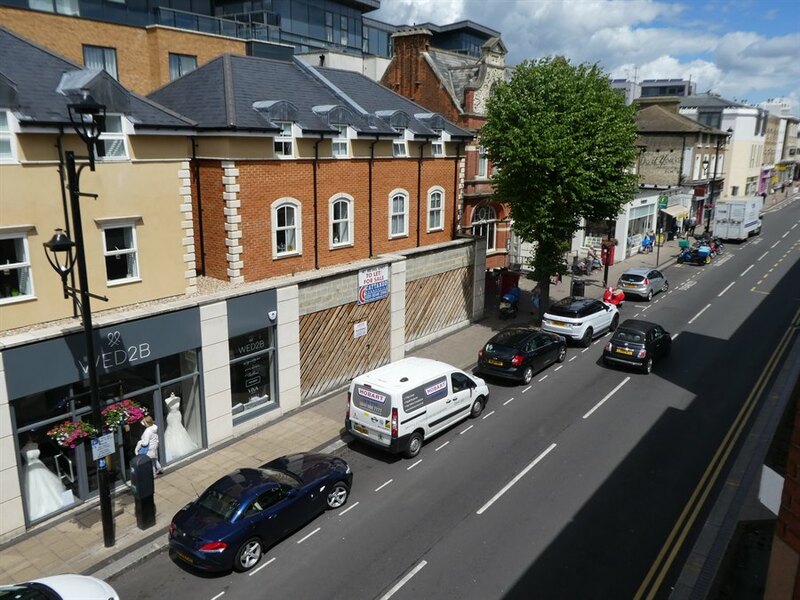 The property consists of a ground floor lock up shop with A1 retail/A2 use and benefits from a return frontage, providing approximately 1,235 sq ft of retail space. 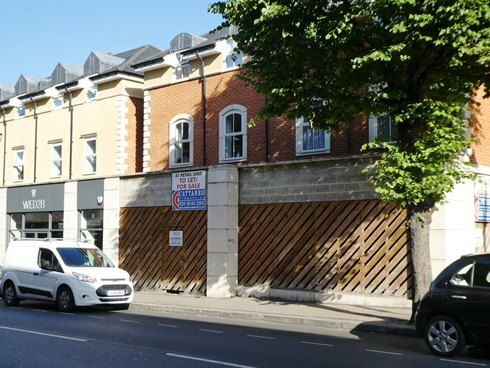 The property can be split thereby offering units of 515 sq ft and 720 sq ft . A raised floor, level with the pavement, has been installed and the unit is to be let in a shell format ready to receive an occupier’s fit out. 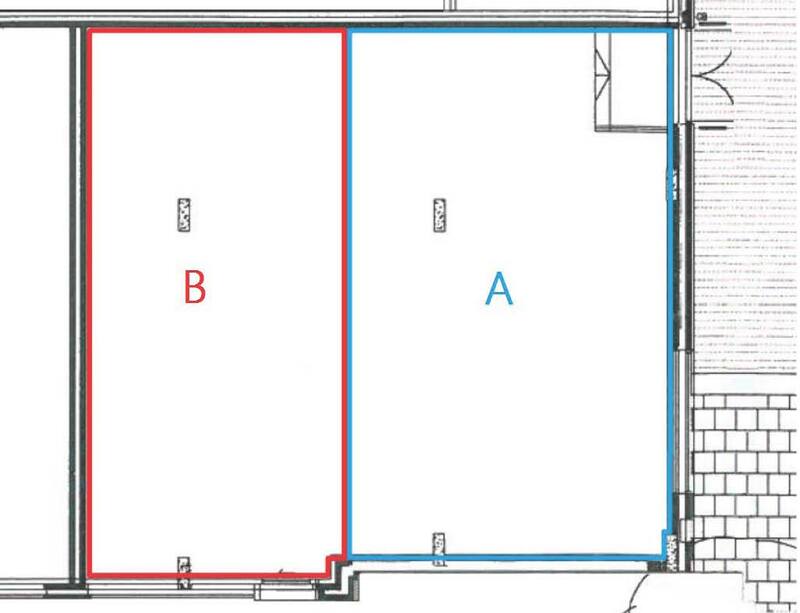 One car space in the basement car park will be allocated. 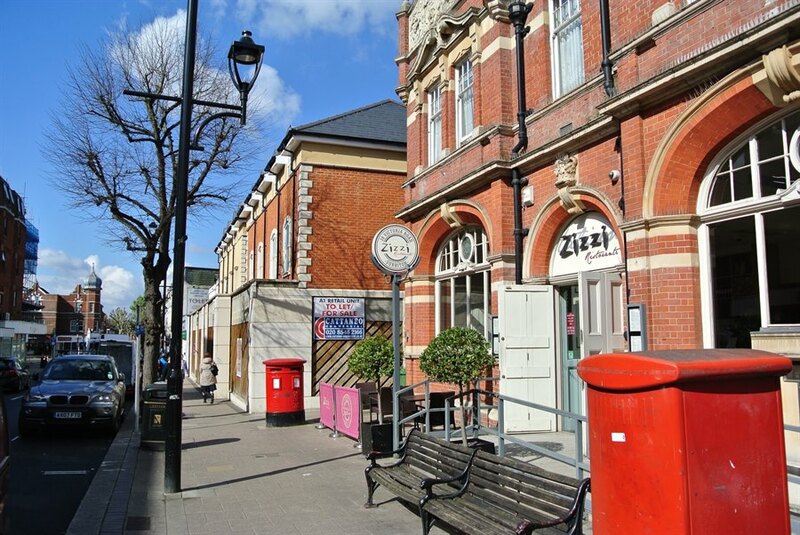 The property is located in Victoria Road being the main shopping centre in Surbiton Town Centre. 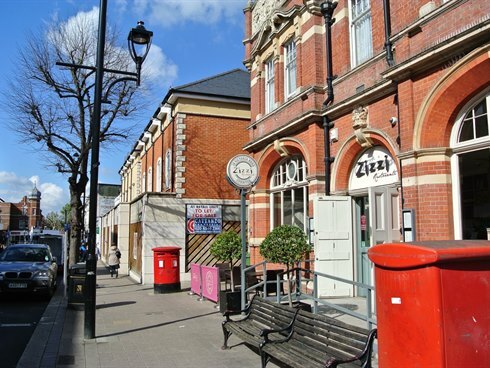 The premises are prominently situated opposite Sainsbury’s and adjacent to Zizzi’s and Foxton’s Estate Agents. 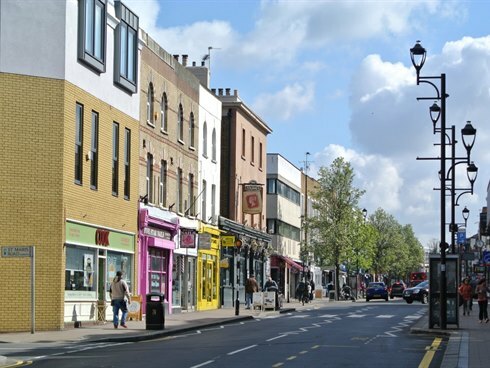 Surbiton Mainline Railway Station is within 100 metres of the property while Surbiton itself offers a wide range of shops, restaurants and banking facilities within this major commuter town. 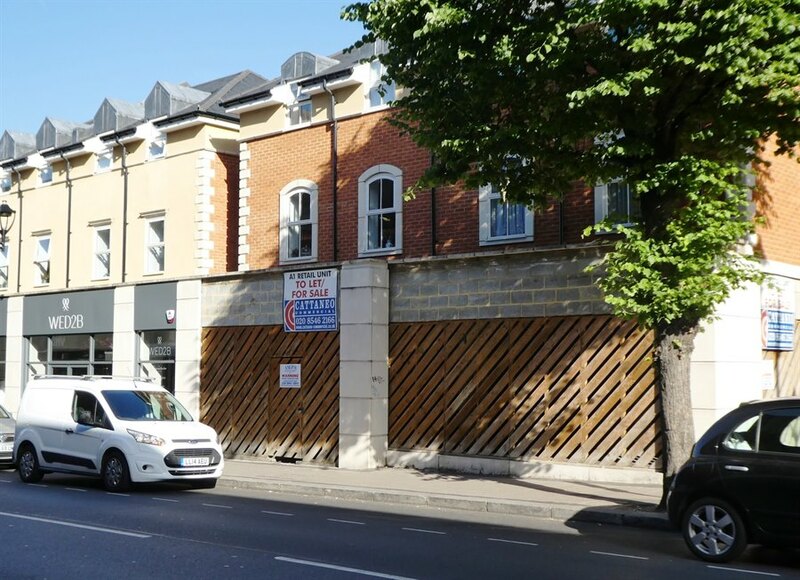 The property is available to let on a whole or in parts on a new effectively full repairing and insuring lease for a term to be agreed. 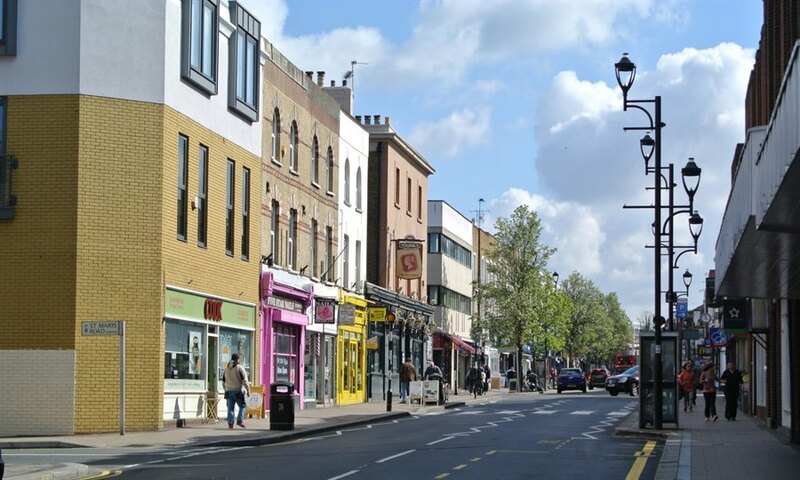 Alternatively, our client would consider a sale of the long leasehold interest(s). We are advised the building is not elected for VAT.